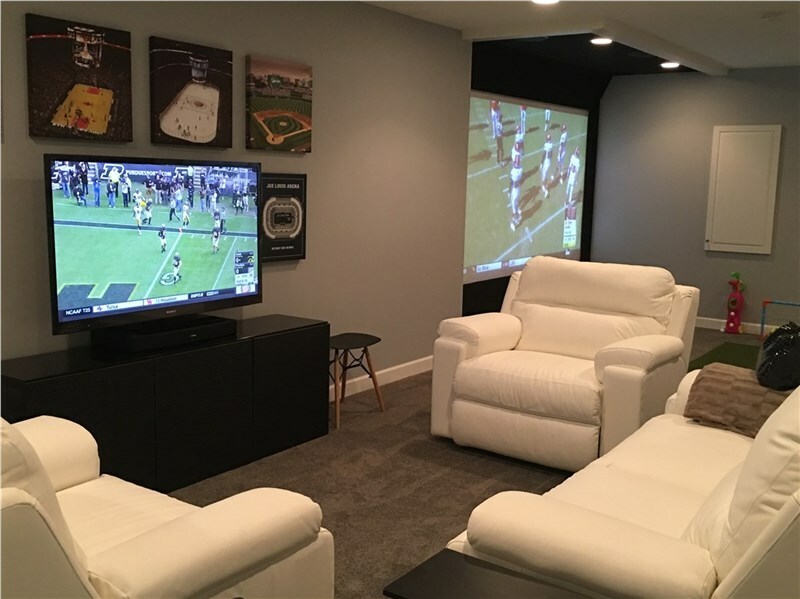 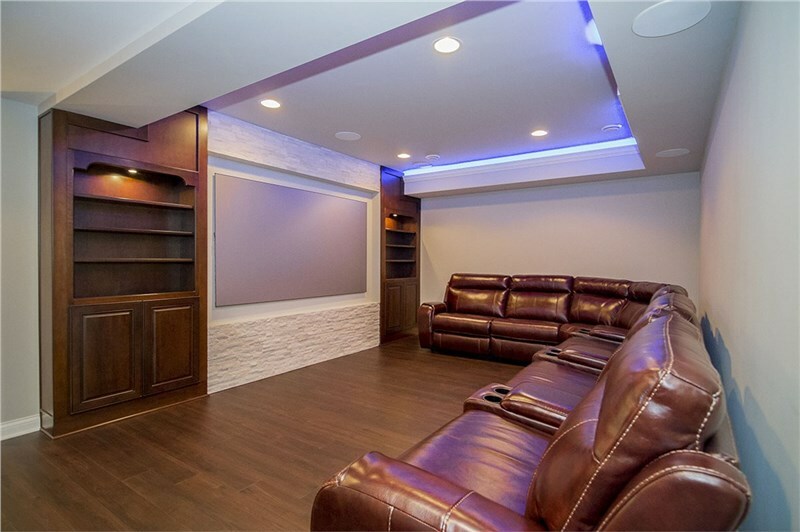 Bring the Movie Experience Home with a Basement Movie Theater! 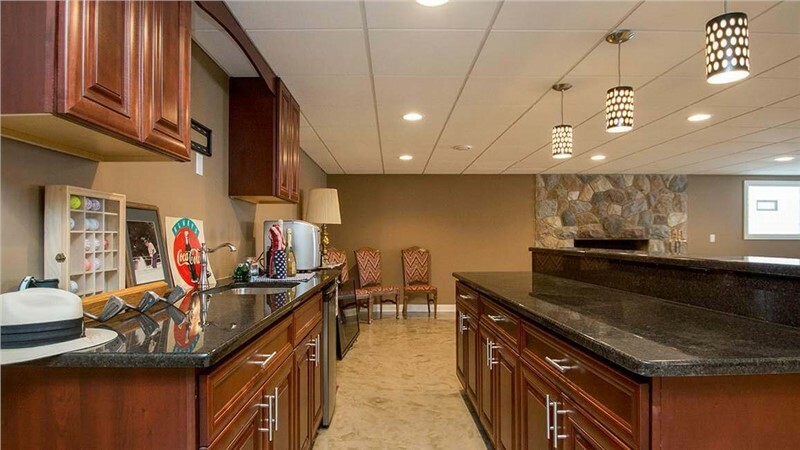 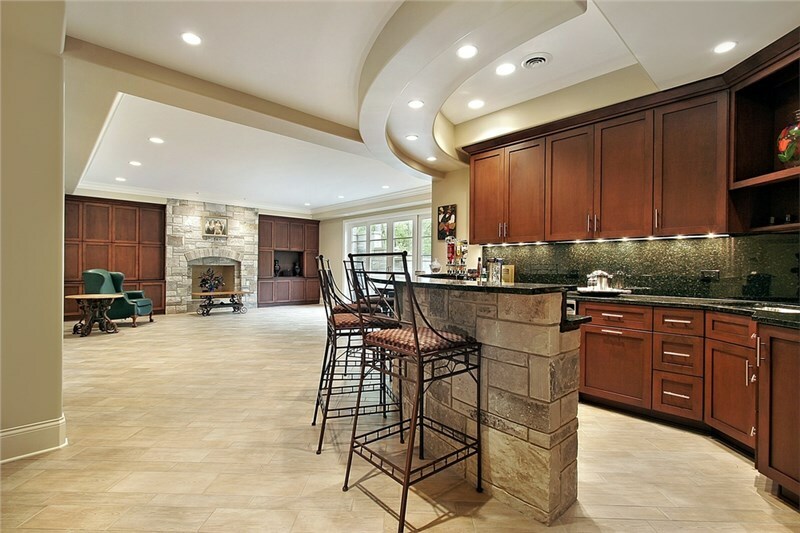 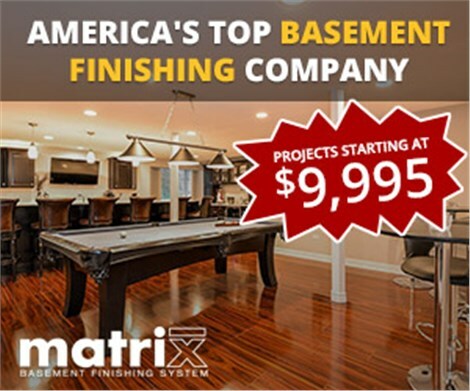 Get Matrix Basement Systems Inc.'s latest articles straight to your inbox. 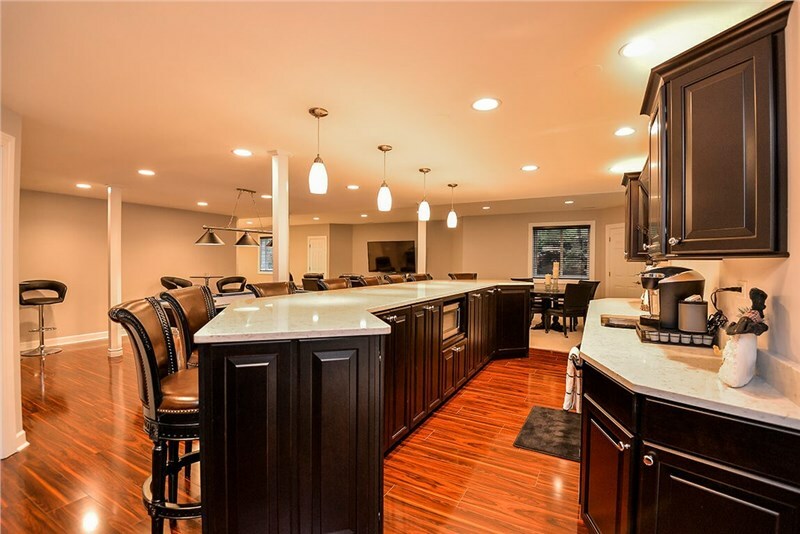 Enter your name and email address below.